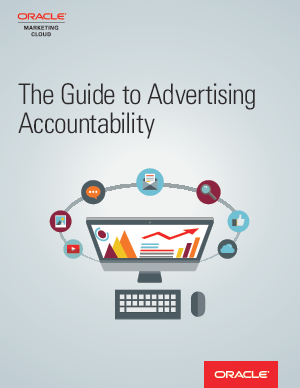 Accountability in marketing means one thing: Can you deliver on what you promised? The good news is that using a data management platform and data-driven marketing can help you improve accountability—especially when it comes to revenue. Because the more you know about your prospects, the more precisely you can market to them at the moment they’re ready to buy. Get this guide to see how revenue accountability can help you cut marketing costs by reducing waste and dramatically improving your ROI.